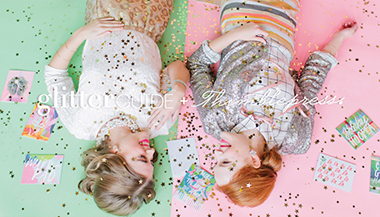 I’ve always loved Glitter Guide. They always have super fun articles and their pictures are always steller. Everything is always so bright and sparkly and I love it! I get there emails every morning and I love waking up and seeing what’s new on their site. 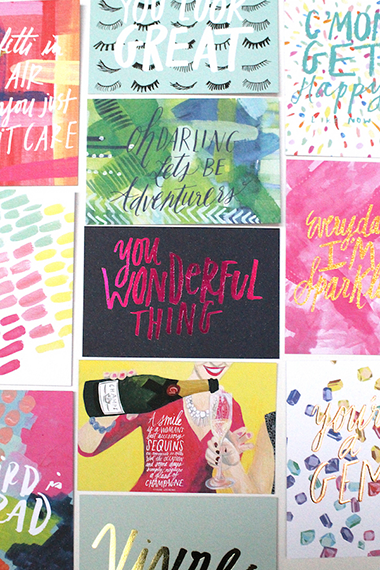 Glitter Guide has launched a new line of fun party accessories with Thimblepress and I am absolutely obsessed. 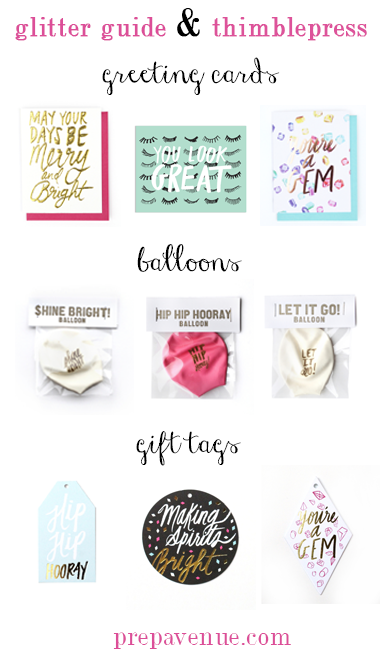 If I had a reason to buy balloons and gift tags right now, I would probably by all of them. The sayings on everything are so witty and kind of remind me of Kate Spade. Here are some of my favorites from the new collection! The rest of the collection is absolutely perfect! Such a adorable post with very adorable pictures! Loved everything about it. Doesn't Glitter Guide just nail every idea and concept they come up with?! ADORABLE!! Can't wait to order some!